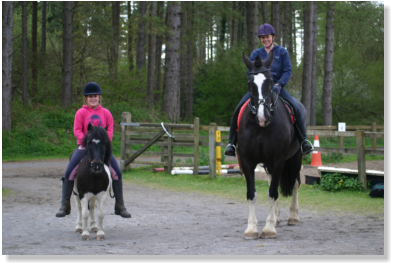 Welcome to Pembrey Park Riding Centre Welcome to Pembrey Park Riding Centre, our family run business is the only horse riding centre situated in Pembrey country park in Pembrey, Carmarthenshire, with direct access to 2000 acres of forestry on the edge of an 8 mile golden sandy beach. 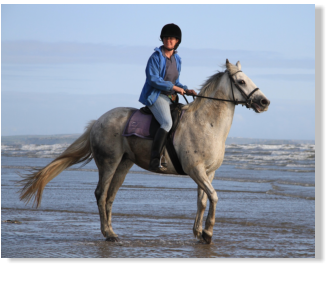 Our aim is to provide you with a safe and enjoyable time riding our horse's and ponies, whatever your level of experience or age, we are confident that if you ride with us you will keep coming back for more. We have qualified instructors up to a BHSII standard who can provide lessons at all levels of experience from learning the basics and gaining confidence, to preparing for a dressage test,show day,show jumping or eventing.